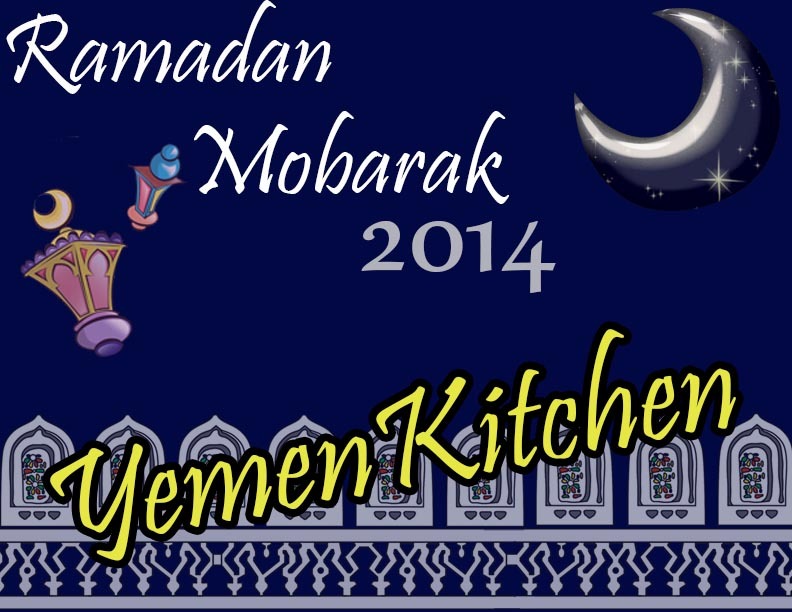 This entry was tagged 2014, Culture, Food, Ramadan, Yemen. Bookmark the permalink. Ramadan Mobarak – I have always gain weight during Ramadan from all the sweets. I just love figs and dates and this is the one time I have always been allowed to over indulge.